Become a Friend for $75 or a Supporter for $150 and discover the benefits online or download this Friend/Supporter Form. 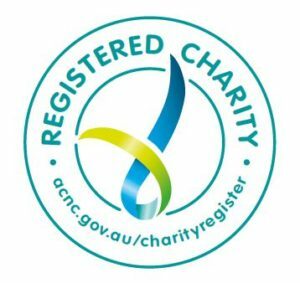 The Duldig Studio is a tax exempt charity and recognised as a deductible gift recipient institution under the Commonwealth Government’s Cultural Gifts Program. There are many ways you can help as detailed on our Donations page or download this form Donation Form. Follow us on Facebook and Instagram to follow our news and join the conversation. The Duldig Studio is Not for Profit. Help us to inspire learning and preserve our collection for posterity. 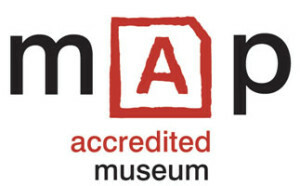 Duldig Studio is Fully Accredited by Museums Australia (Victoria) under its Museums Accreditation Program (MAP) and is an Australian Registered Charity. Duldig Studio is a member of the Public Galleries Association of Victoria.